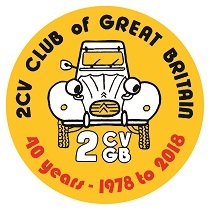 2CV Ecosse held their first meeting on 25th April 1979 at the home of Joe & Zara Cent., so to celebrate our 40th Birthday we will be having a scenic drive in the Stirlingshire area. 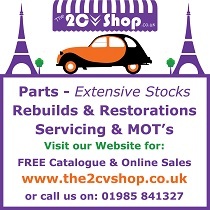 This will include a lunch stop at Benview Garden Centre (Ward Toll, Aberfoyle G63 0QY), and then an afternoon tea picnic in a suitable car park (bring something to share)! Start time will be 10:00am from Dobbies Garden Centre (Craigforth FK9 4UF, just west of Stirling off the A84). Full details and route info can be found at the following link: http://www.onthespot.co.uk/2cv-ecosse-drive-it-day/2cv-ecosse-drive-it-day. 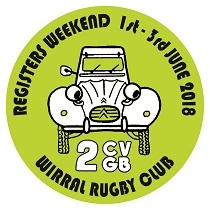 We require numbers for the restaurant by Sat Apr 27th 2019, if you don't want lunch in the restaurant there are picnic benches outside.